As part of a graduate course for supporting K-12 teachers’ use of technology in teaching STEM subjects, teachers worked in teams to create workshops for youth at a community organization. Teachers used curriculum kits from the Engineering is Elementary project of the Museum of Science, Boston, together with technological resources including iPads, to plan and conduct workshops with four sessions of eight hours each. A mixed - methods evaluation examined perceptions of 36 youth regarding science and engineering. The youth (grades two to eight) self-identified as 47% African-American, 33% Hispanic / Latino, 3% Asian, and 17% as other / Caucasian / mixed ethnicity. After the workshops, boys and girls more strongly agreed with an engineering-related question, that they liked thinking of new and better ways of doing things, and they agreed more strongly that they knew what scientists did for their jobs. Also after the workshops, girls more strongly agreed they knew what engineers did for their jobs, reaching a similar level as boys, whose responses did not change significantly. Focus group data aligned with the survey responses for most questions. Overall, the study suggests benefits of the program to participating youth, an indicator supporting the teacher preparation model. Adams, S., Burns, P. & Martin-Hansen, L. (2018). Youth Views of Science and Engineering in a Program for Preparing Teachers to Use Educational Technology in STEM. 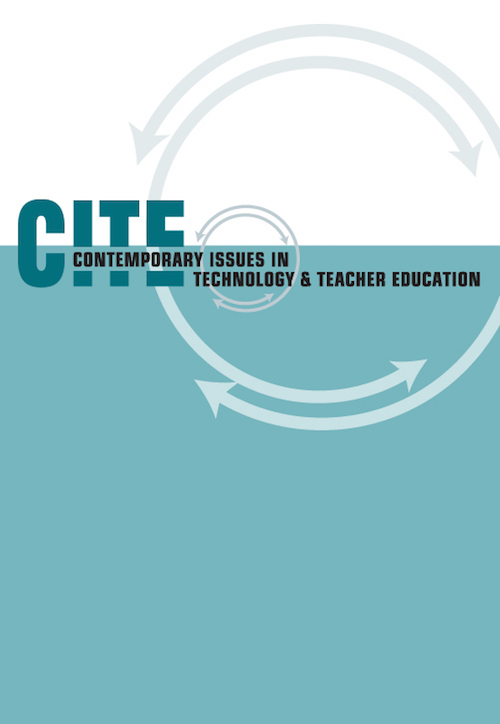 Contemporary Issues in Technology and Teacher Education, 18 (3), 508-537. Waynesville, NC USA: Society for Information Technology & Teacher Education. Retrieved April 25, 2019 from https://www.learntechlib.org/primary/p/180398/.